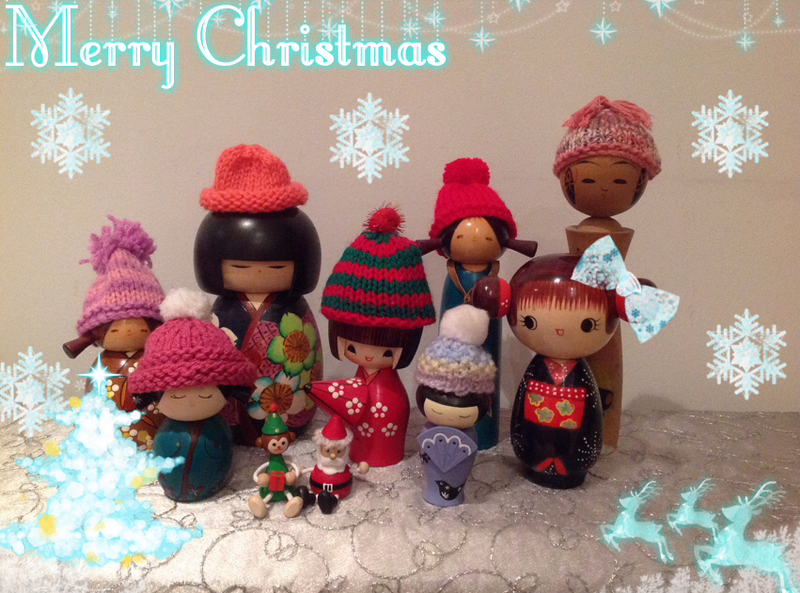 Merry Christmas from Haikugirl’s Japan! メリークリスマス！よいお年を！Wishing you all a happy, kawaii/kakkoii Christmas! Thank you all for your likes and comments throughout the year. I still have lots of posts to share before the year is out, so do keep reading.